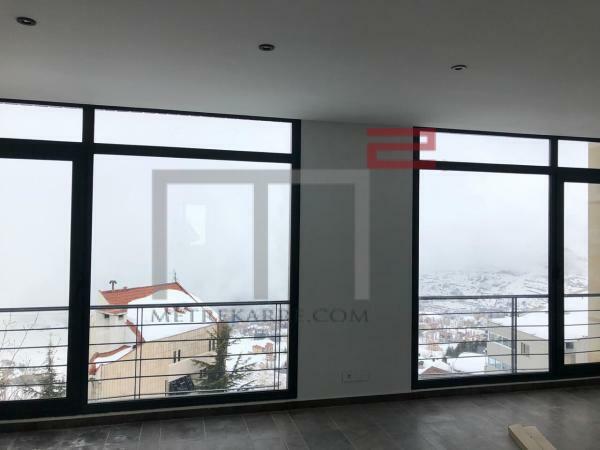 Walking distance to the Mzaar Hotel: Stunning location for this 190 m2 duplex chalet that has never been lived in yet. The lower level consists of a double reception area (with stunning views) linked to the kitchen, while the top level has 3 bedrooms (One master-en suite), all sharing a cute TV room. Inquire! This is a brand new apartment that is located in a nice building not far from the Sodeco area, yet on a nice street. It is on a high floor and has nice panoramic views. The internal layout comprises of one double reception area, a TV room and three master bedrooms. A good deal to consider. Great for a small family. Other: Parking (Qty 2), maid's quarters, cave and generator. 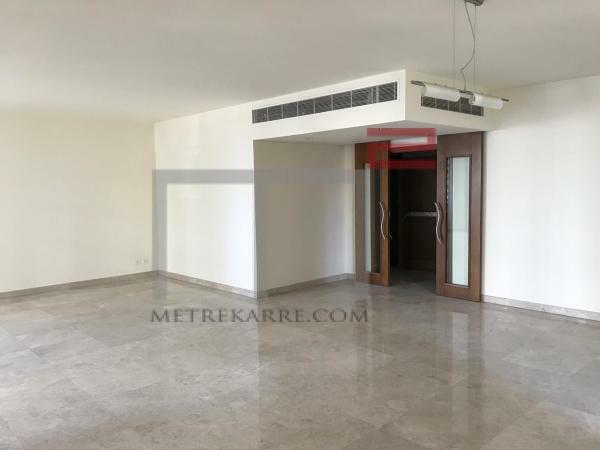 This is a very nice 325 m2 apartment that is located in Down Town Beirut. 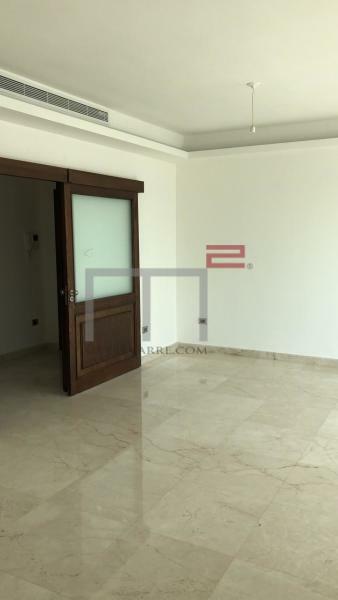 It is on the second floor of a very nice building that is within proximity to all restaurants and the Souk of Beirut. The apartment has a very nice triple reception area (two living areas and a dining section) and has four master bedrooms. Worth every penny. It has six bathrooms and three balconies as well. Inquire! PROXIMITY NAZARETH SCHOOL: This is a well located 160 m2 apartment that has never been lived in. It has a double reception area with open views and has thee bedrooms (one master en suite). It is located on a high floor in a nice looking building. Well priced. Other: Parking (Qty 1) and a storage room. 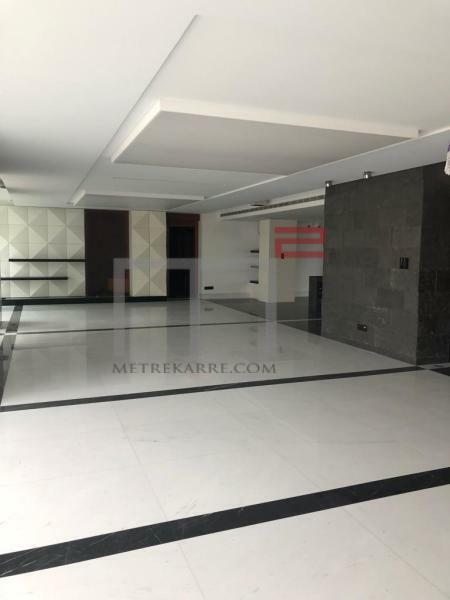 A DREAM DUPLEX 1000 m2 APARTMENT: This is genuinely one of the most beautiful apartments we carry on MetreKarre's portfolio given its location, building address, volume and finishing. In brief, the 1000 m2 apartment (500 m2 on every floor) boasts a massively large TV/Cinema room with a bar and kitchen on the lower level that is linked to four large and beautiful bedrooms, while the second level (upper level) has one huge reception area, an office, a fifth master guest bedroom and another stunning kitchen. Both floors have floor heating, an EIB system with music that can be heard in every room of the house. This apartment has been done and upgraded massively with extreme high end finishing throughout. Visits by appointment. Other: Parking (Qty 8), cave (Qty 2), drivers rooms with bathrooms (Qty 2) and of course a secured and high end residence.